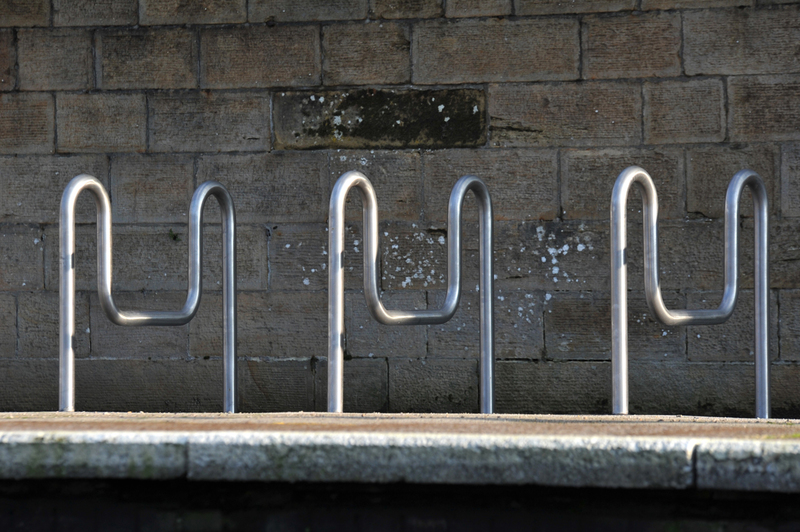 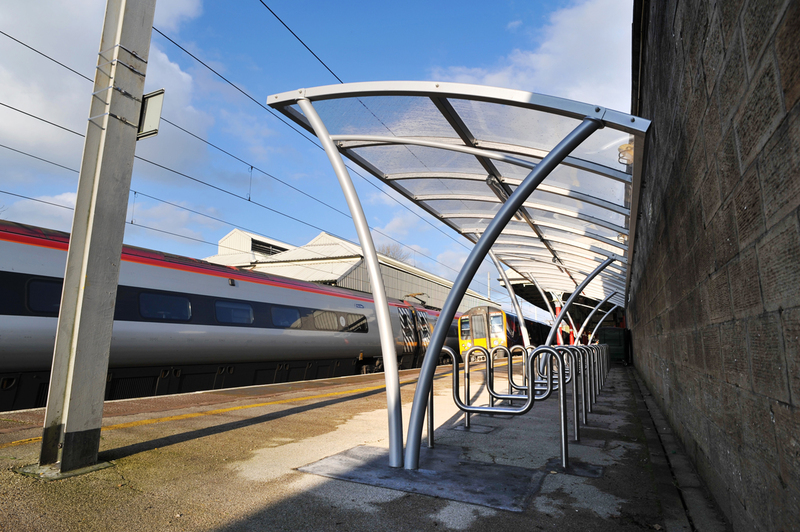 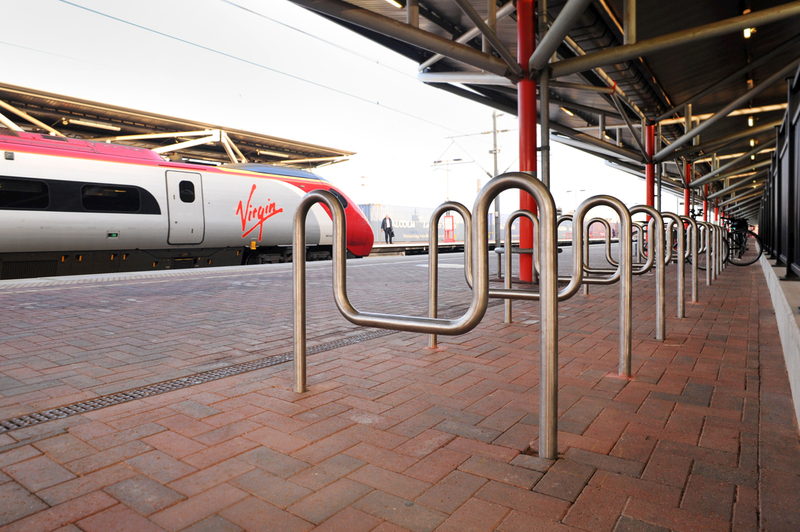 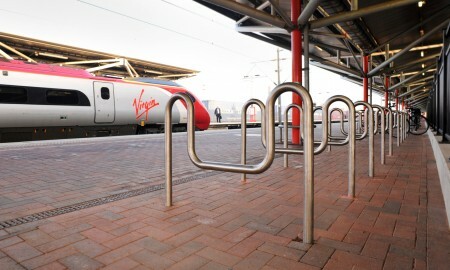 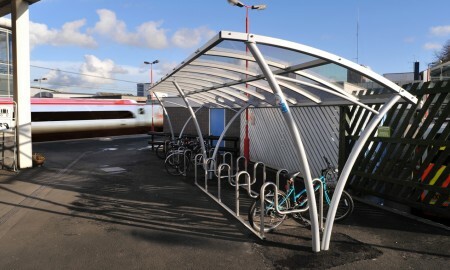 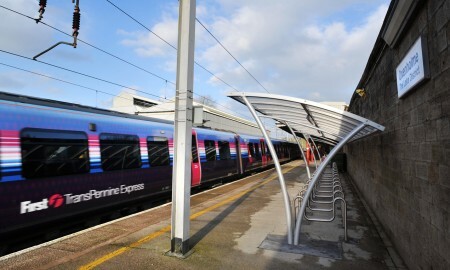 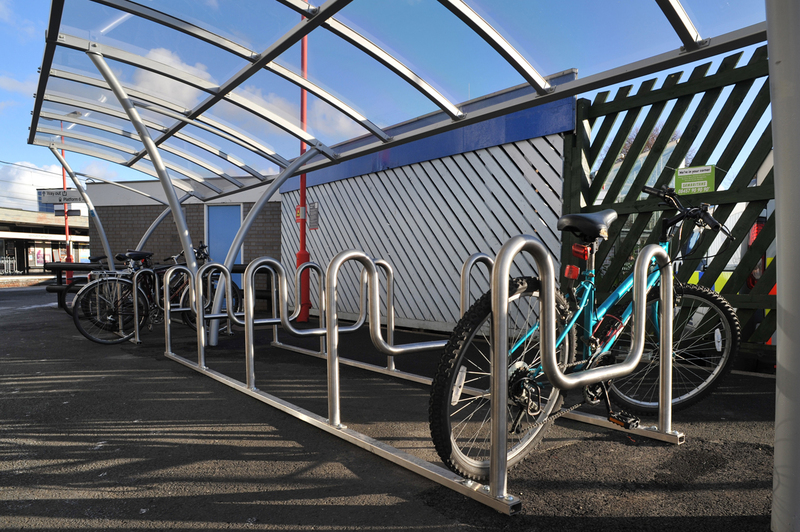 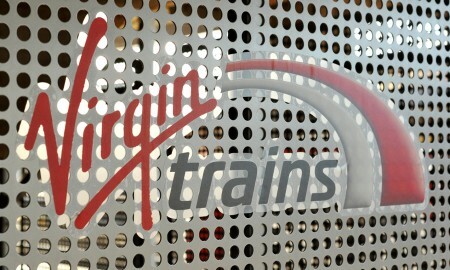 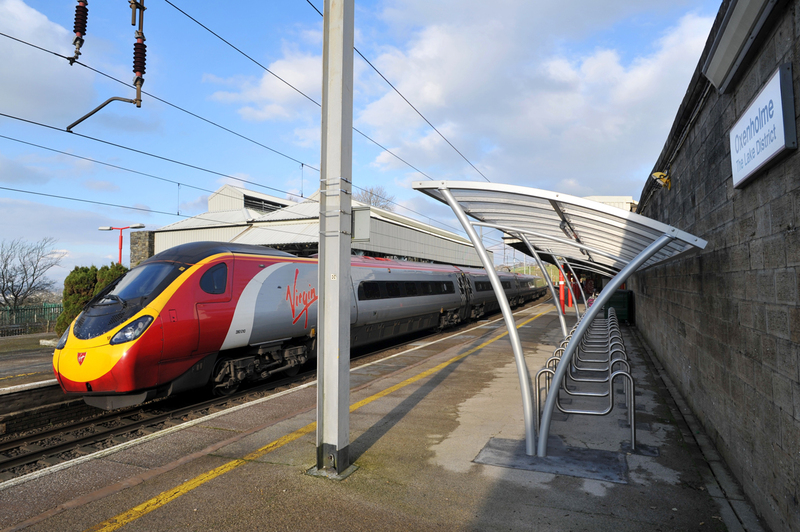 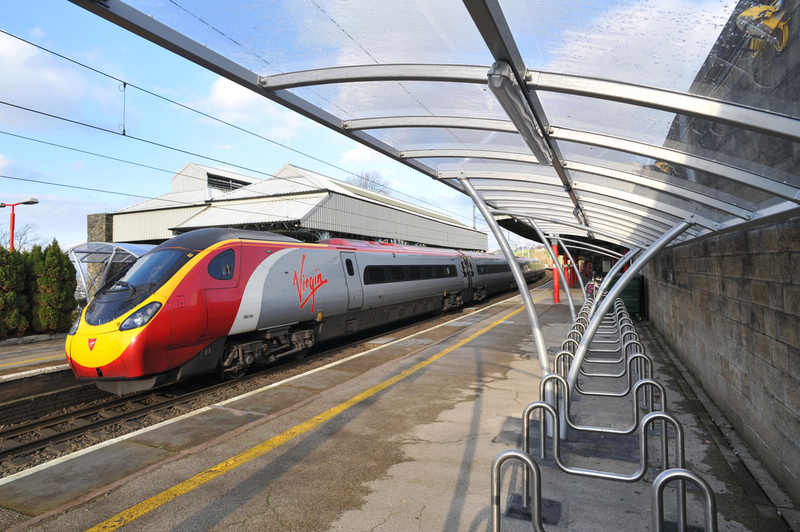 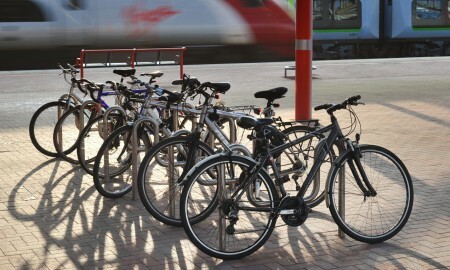 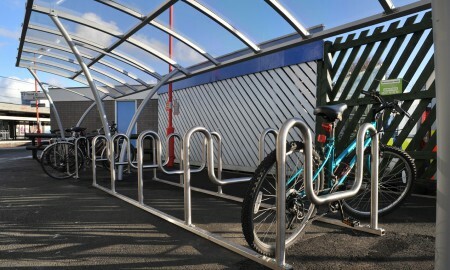 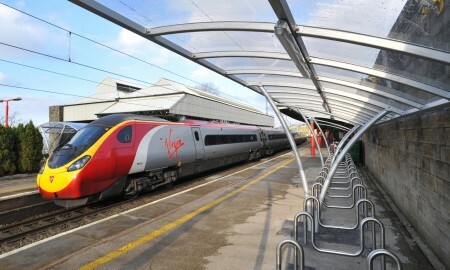 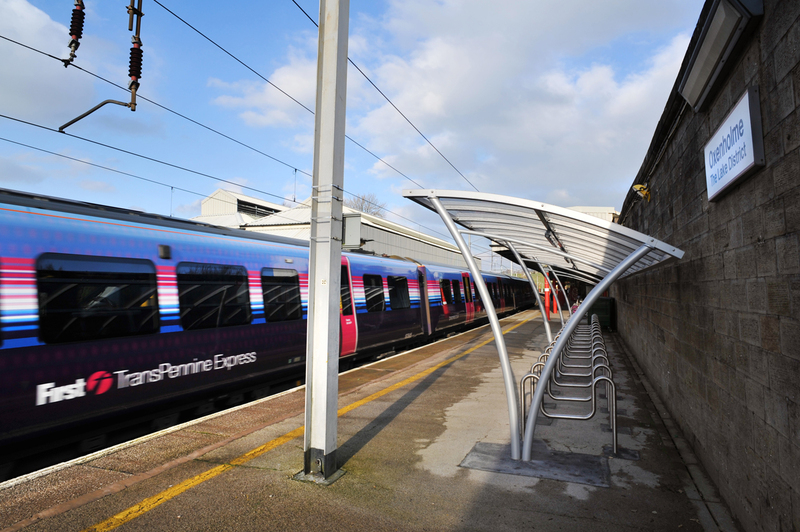 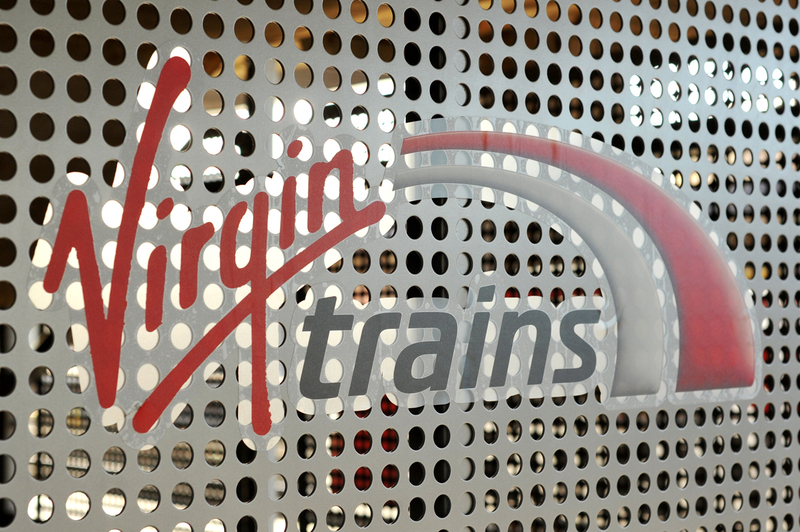 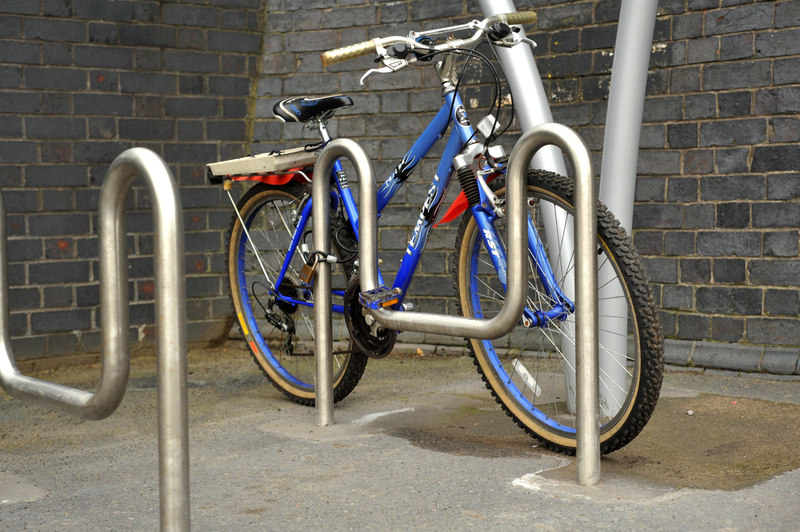 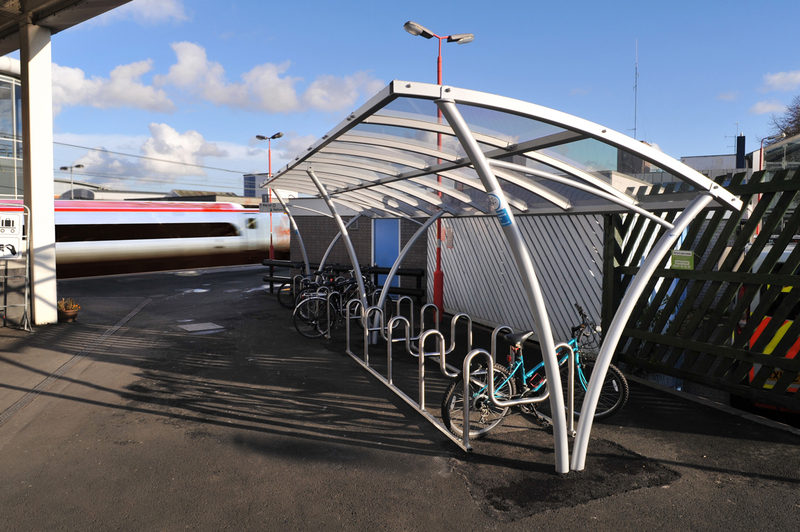 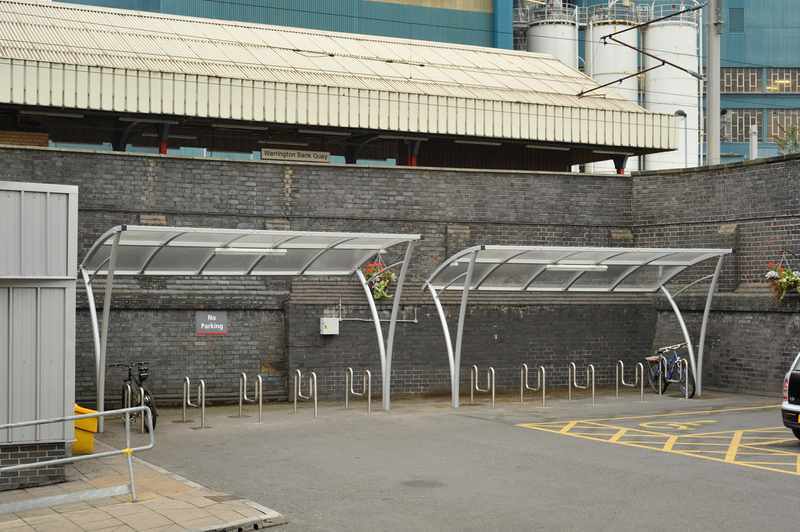 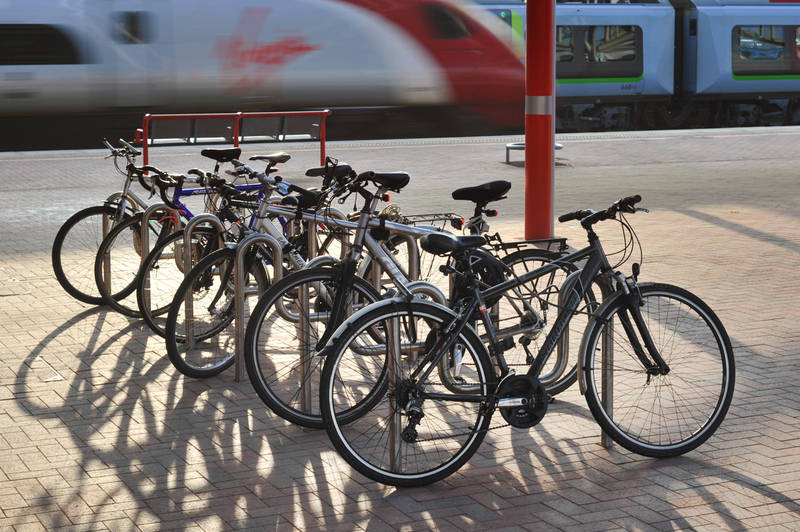 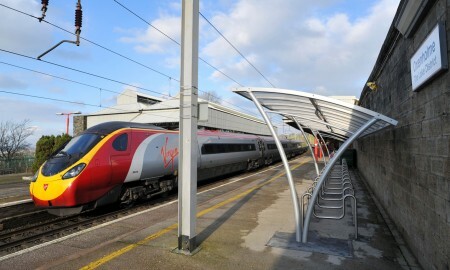 Broxap were awarded the contract to supply and install various elements of cycle parking across several stations on the Virgin Rail West Coast Mainline, these included Wolverhampton, Stafford, Crewe, Warrington Bank Quay, Wigan North Western and Rugby. 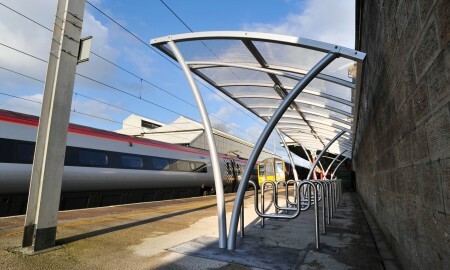 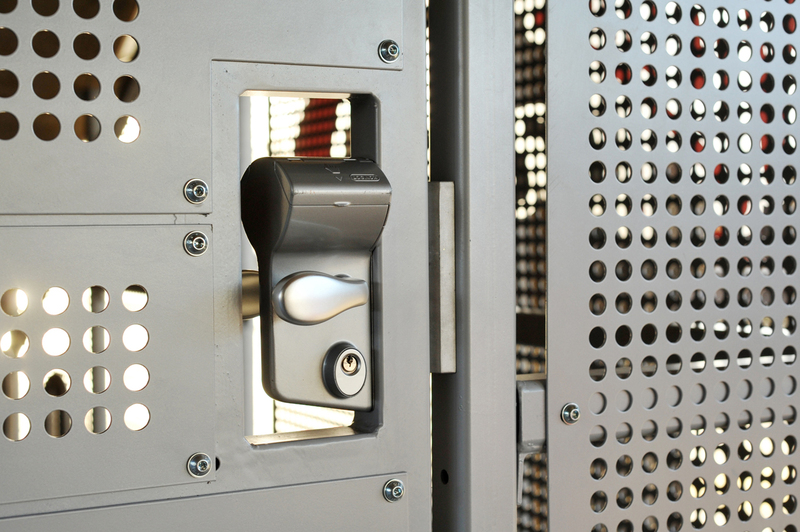 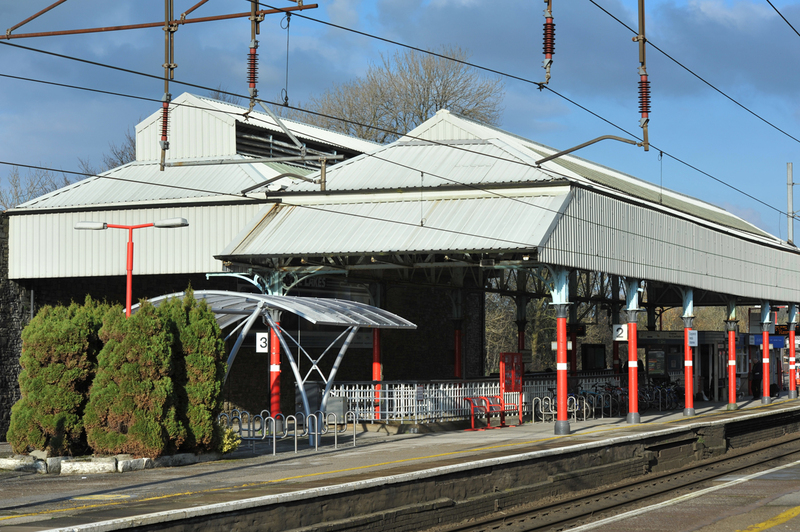 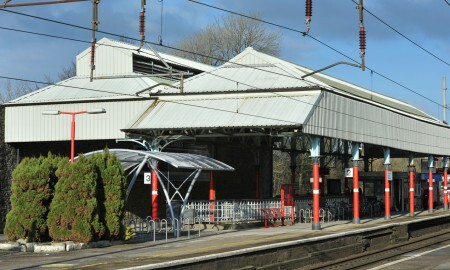 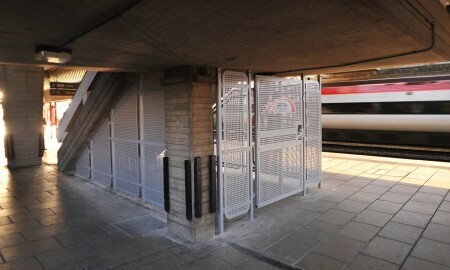 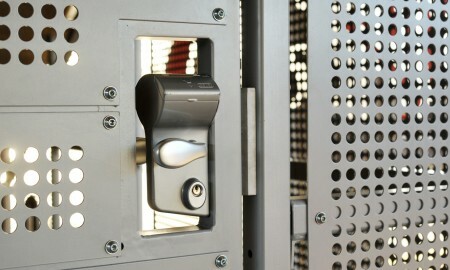 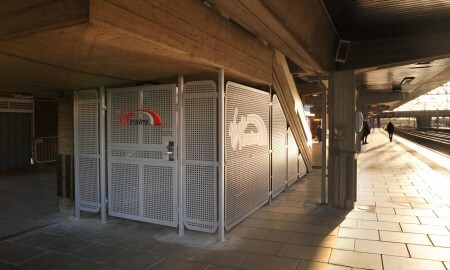 Elements included everything from a simple high security ‘M’ stand through to racks within contemporary shelters on station platforms and external to the station. 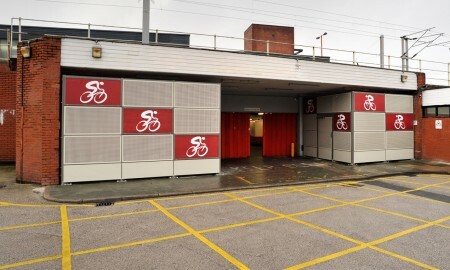 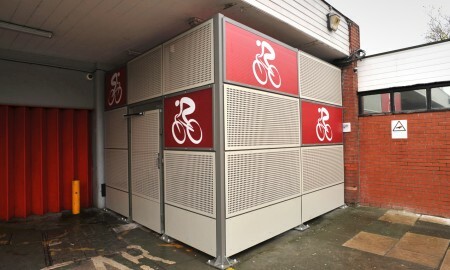 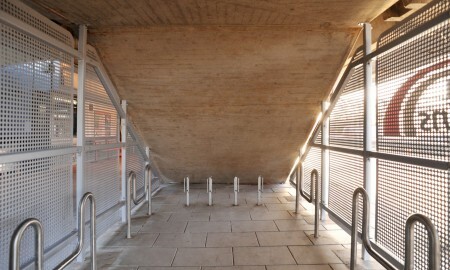 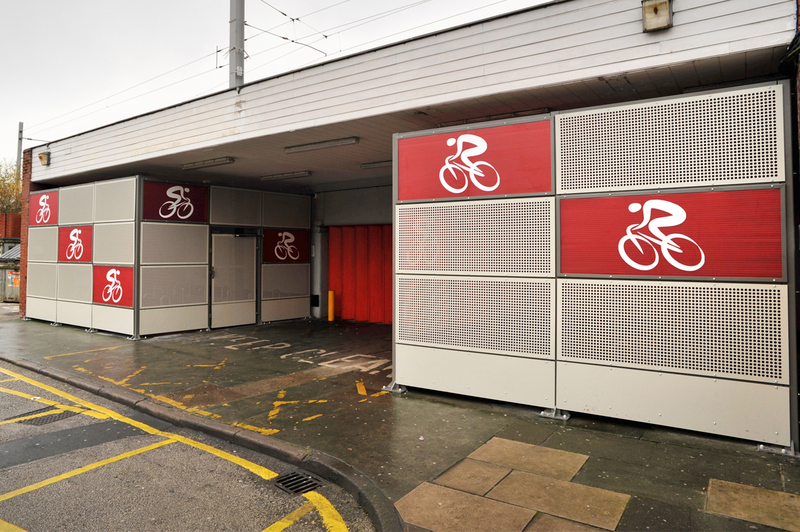 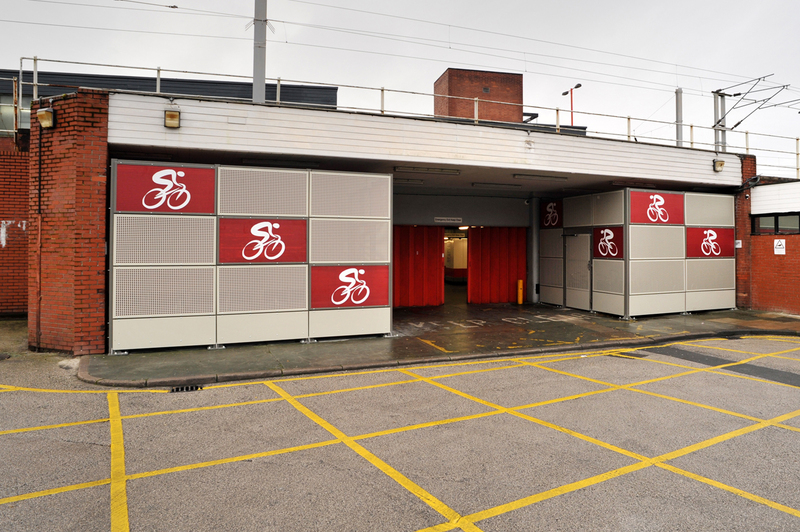 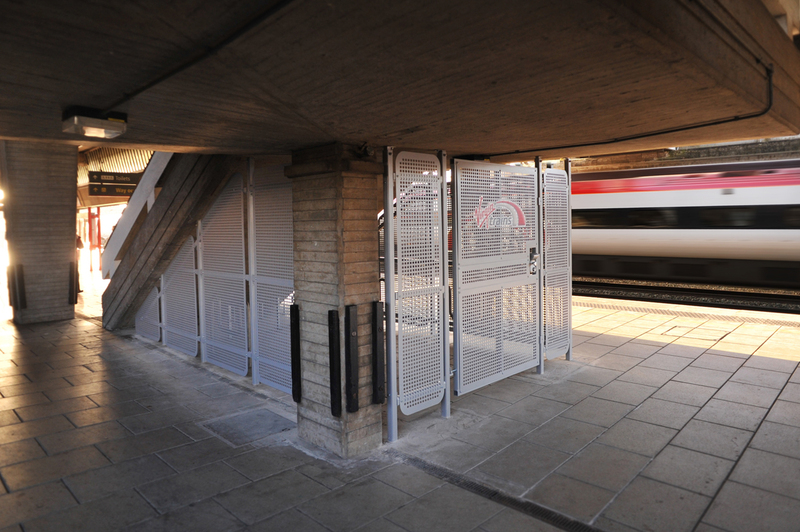 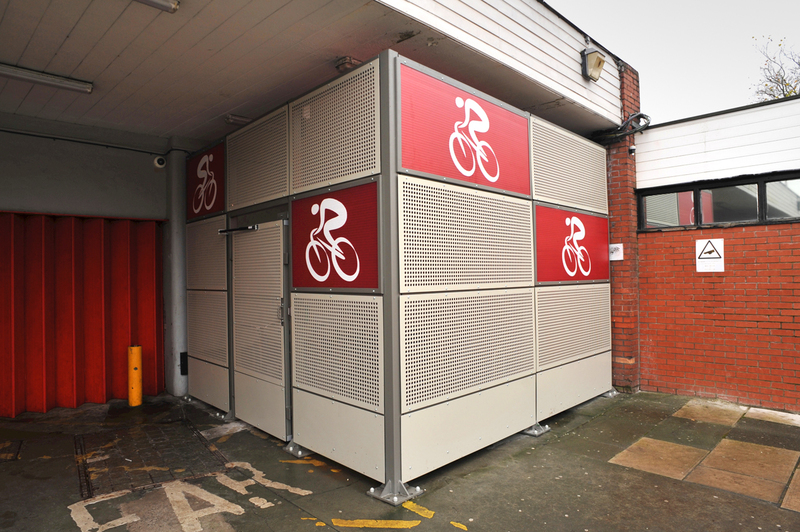 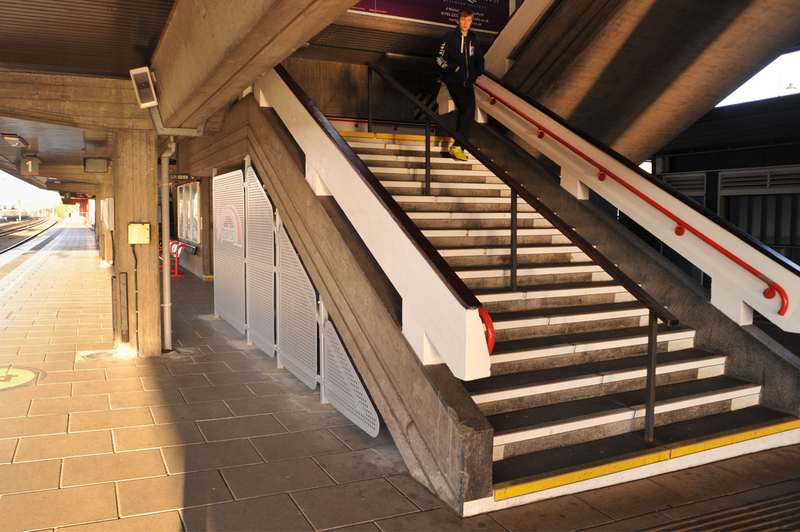 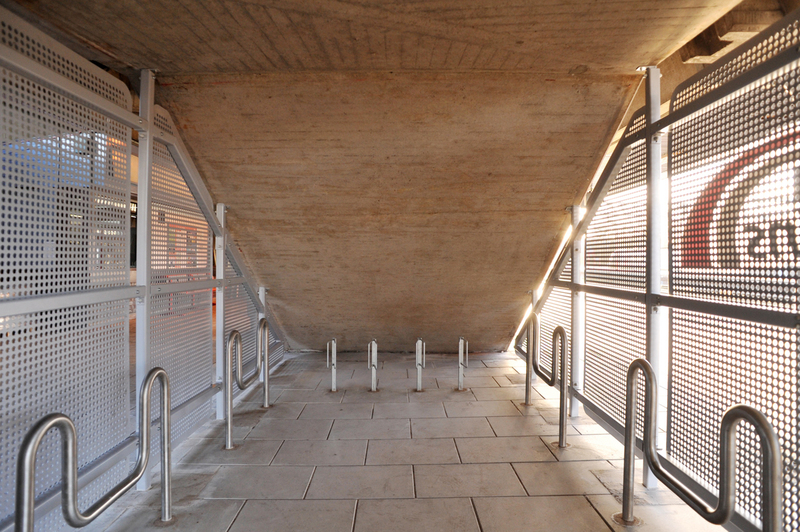 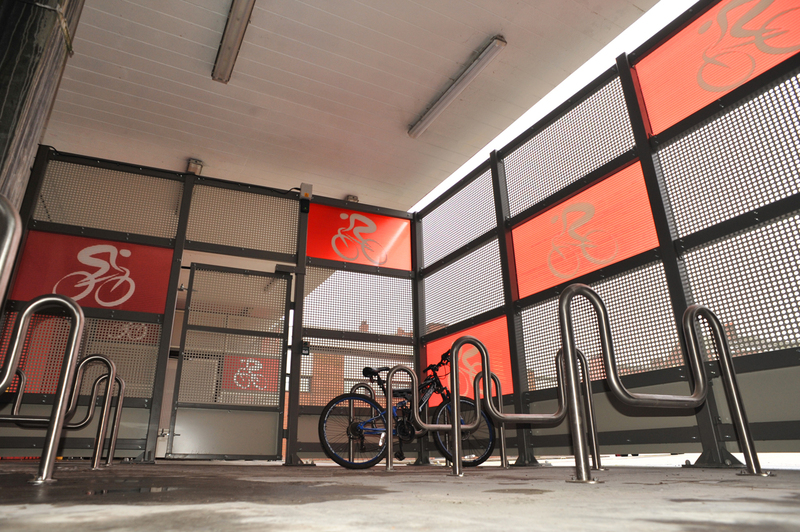 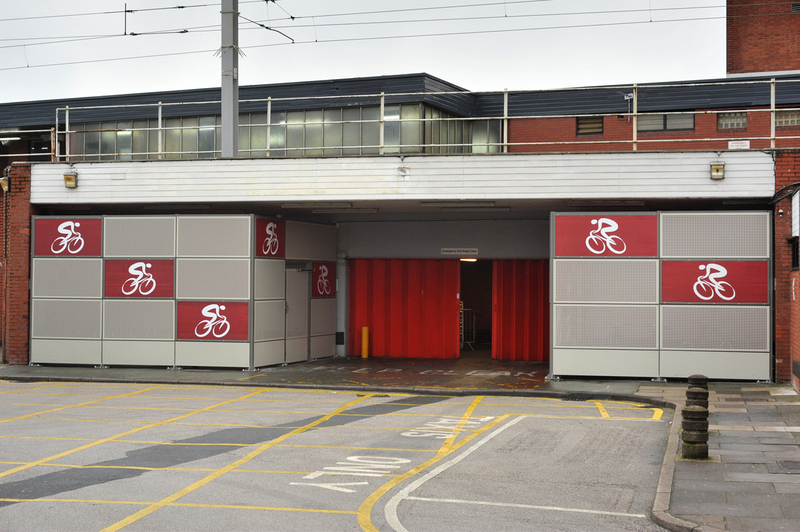 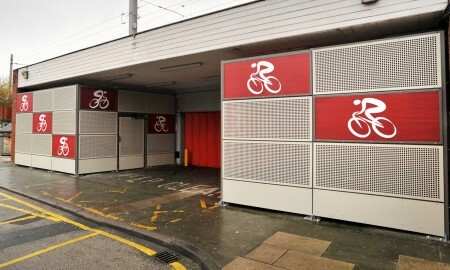 In some instances where space was a premium such as Stafford Broxap intuitively utilised an existing space beneath the stairwell to create a secure hi-visibility compound with cycle parking placed beneath the existing stairwell inside. 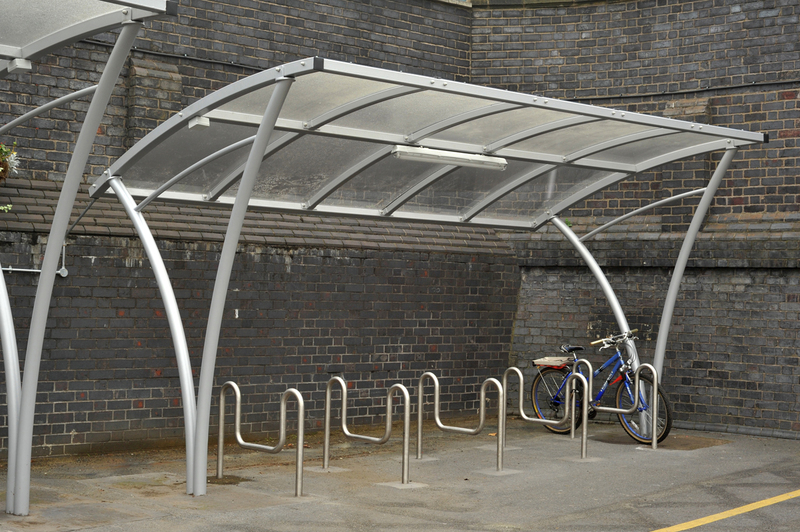 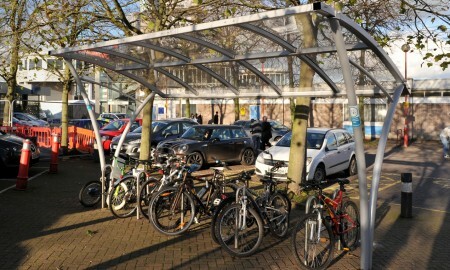 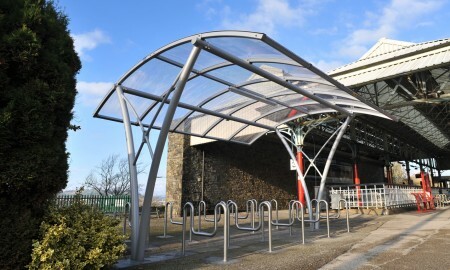 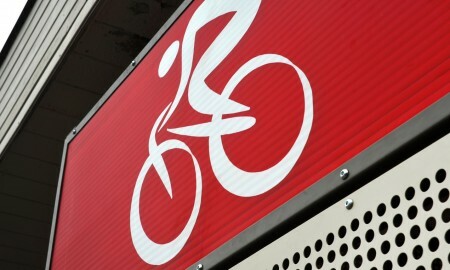 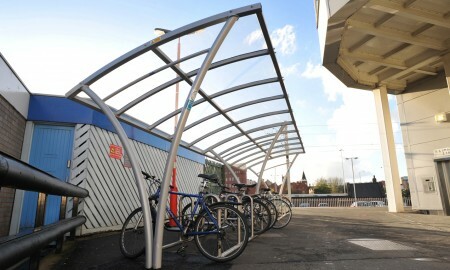 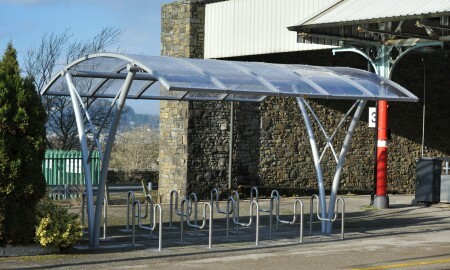 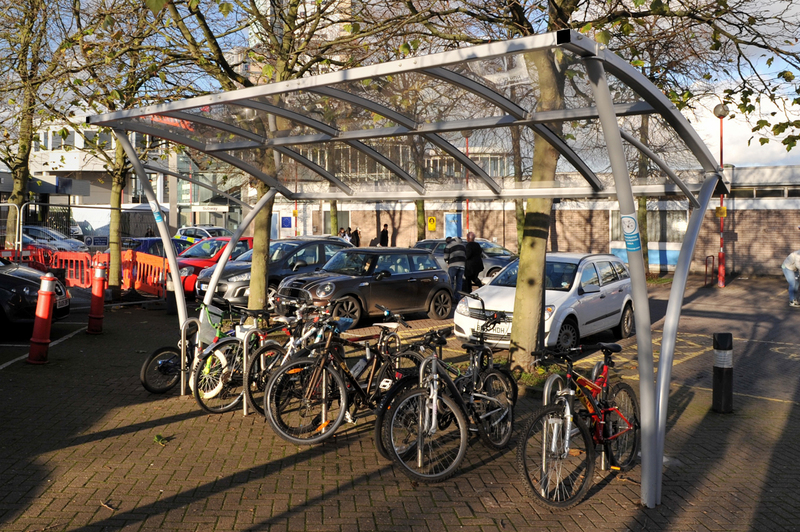 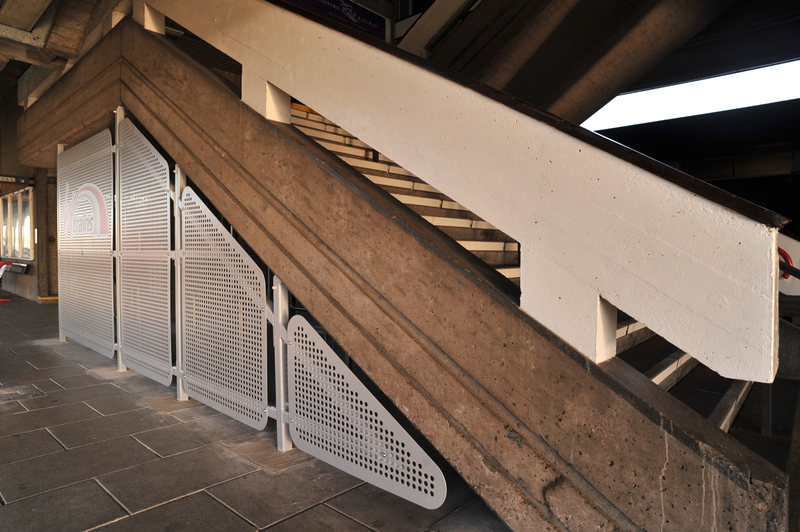 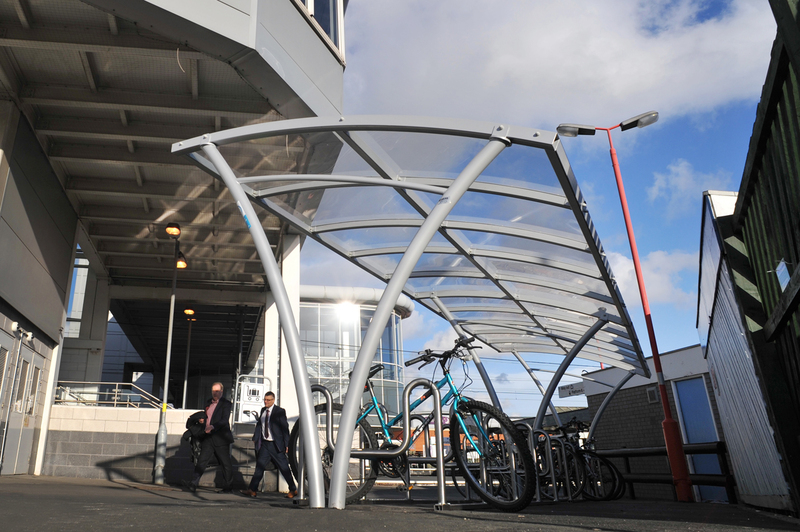 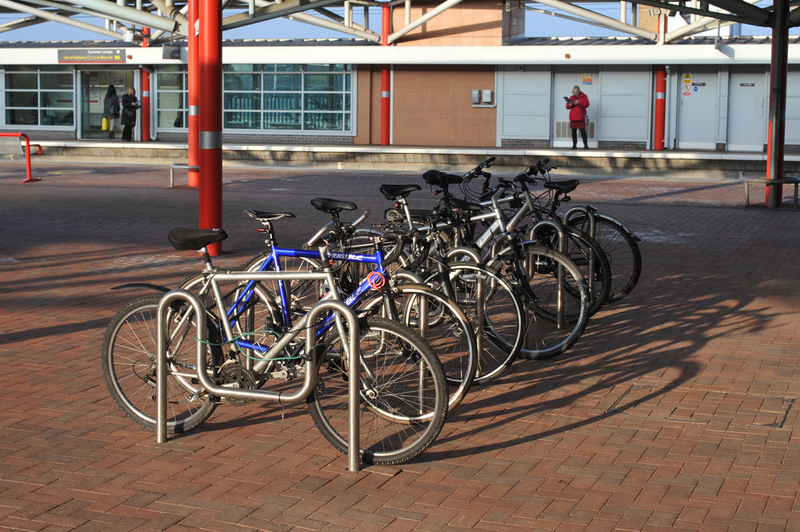 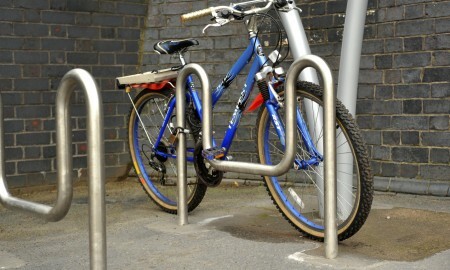 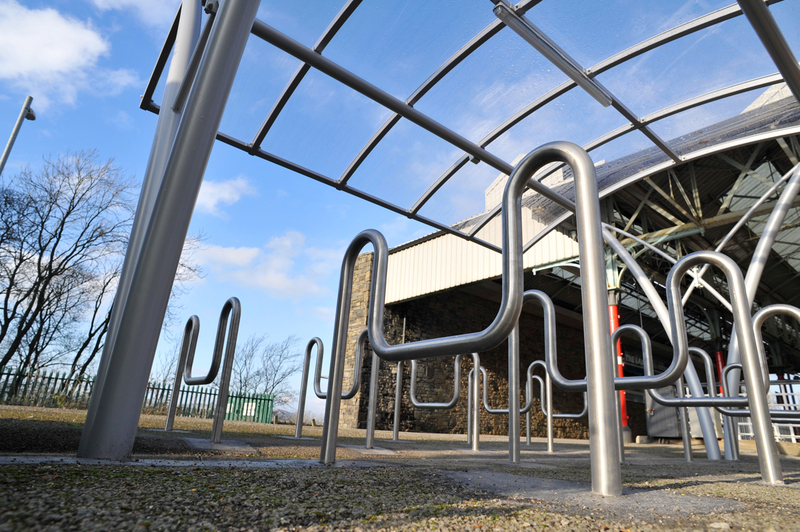 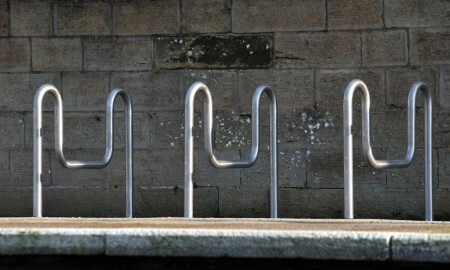 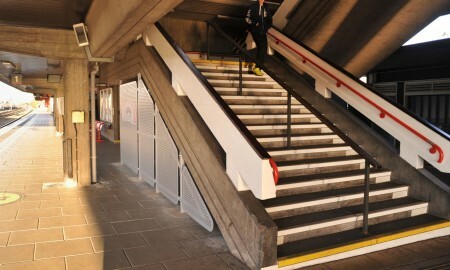 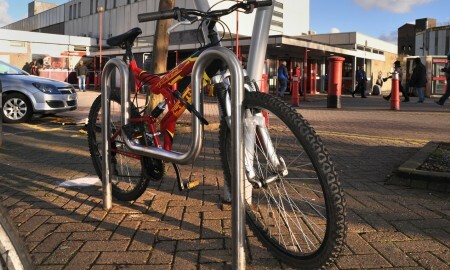 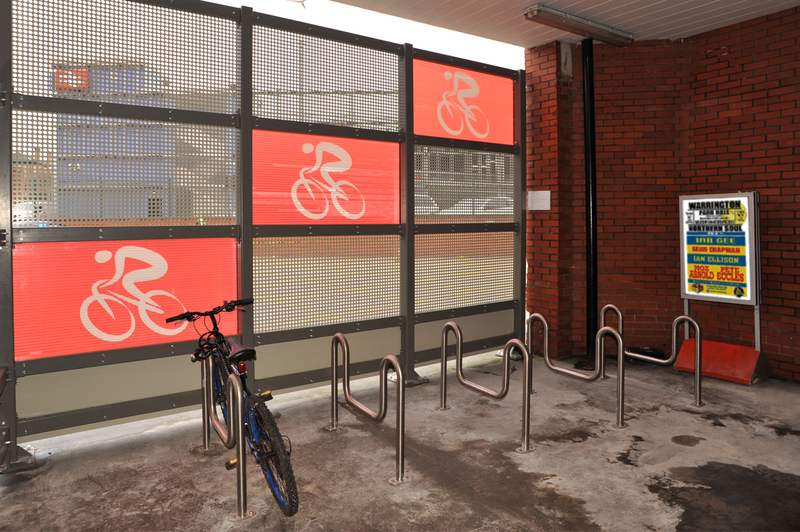 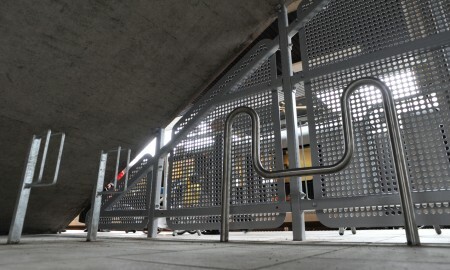 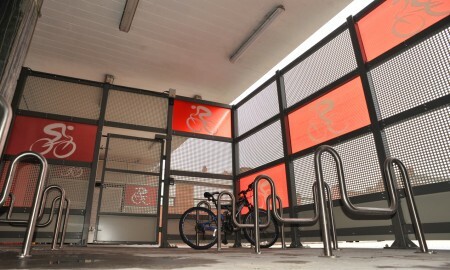 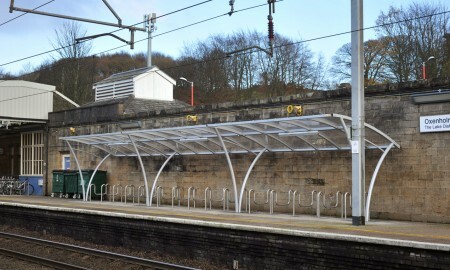 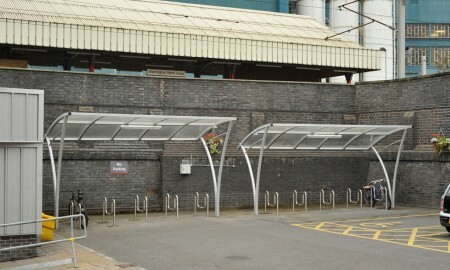 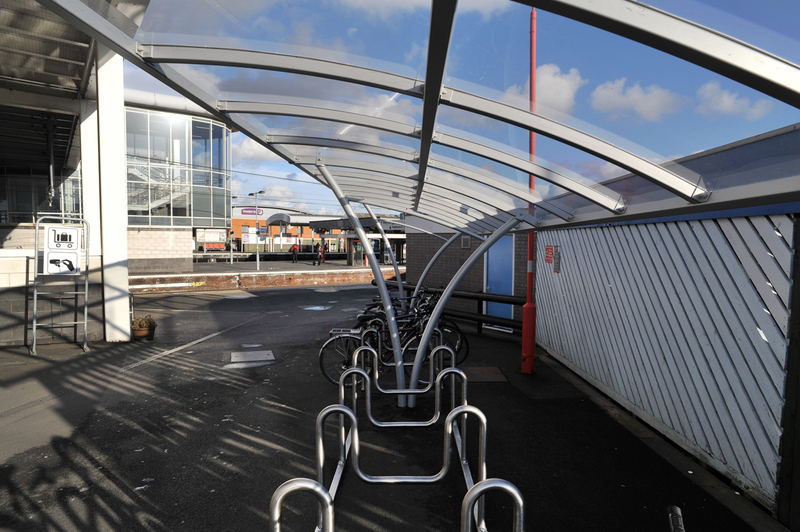 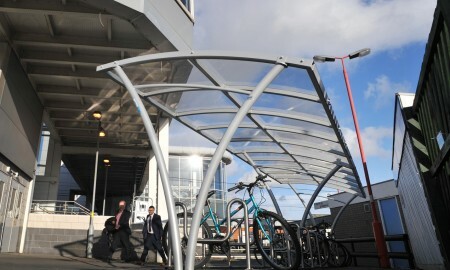 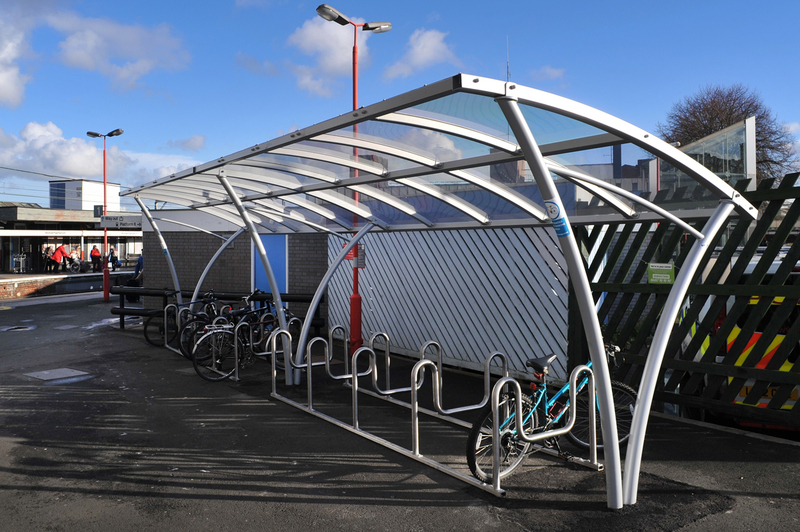 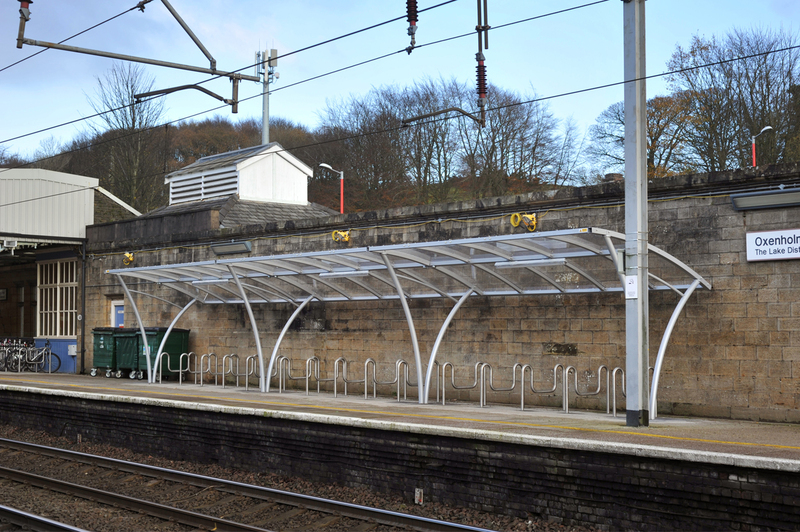 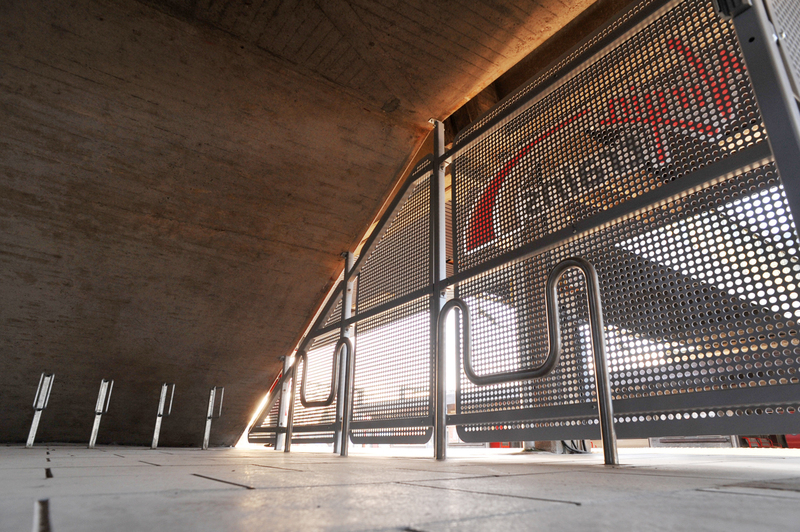 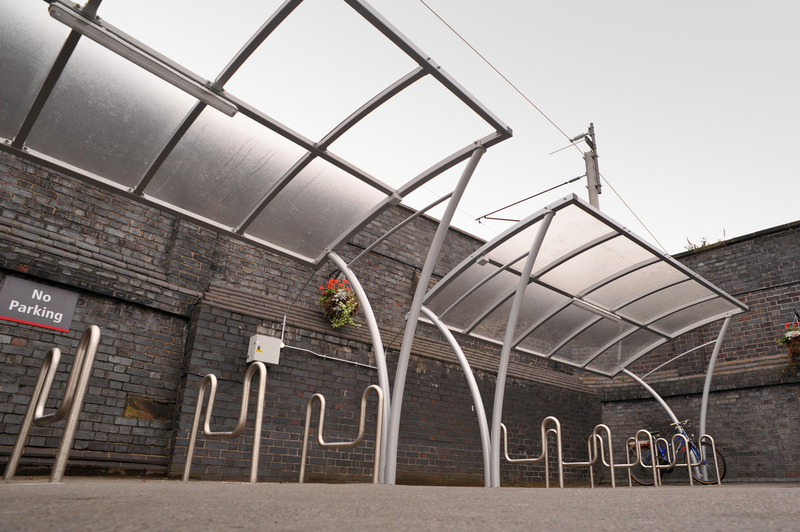 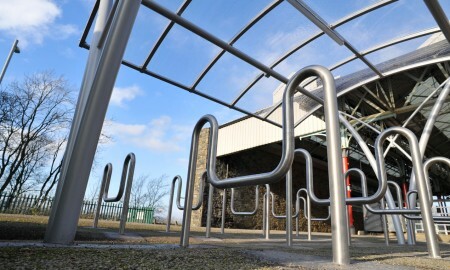 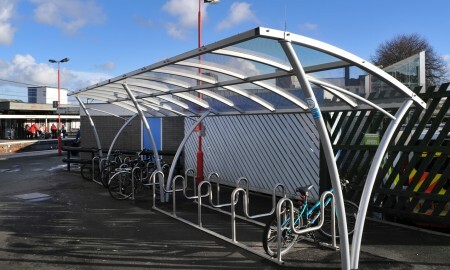 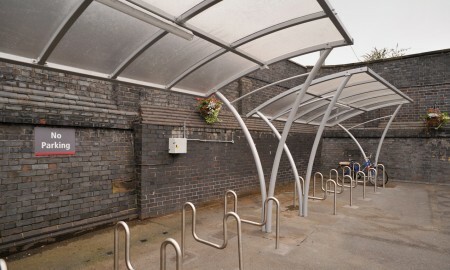 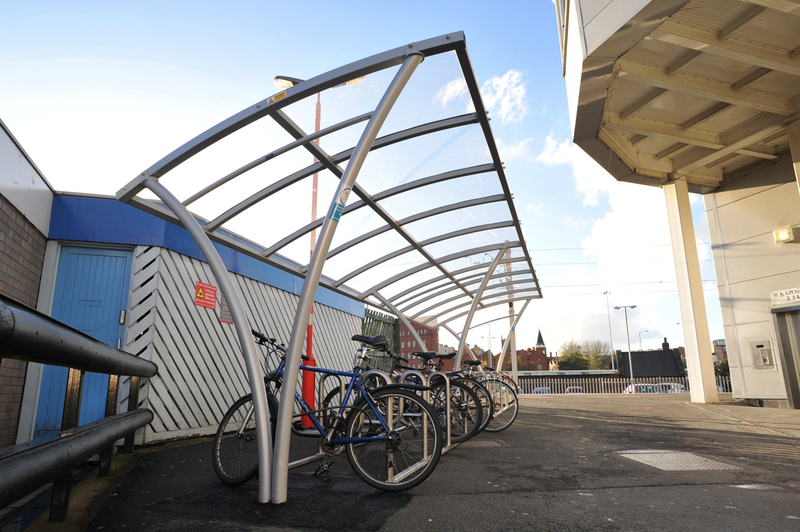 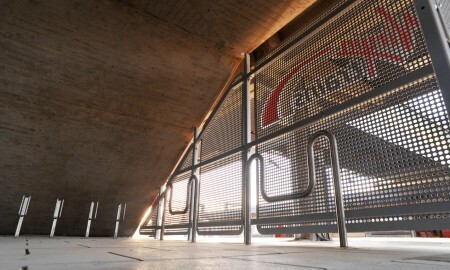 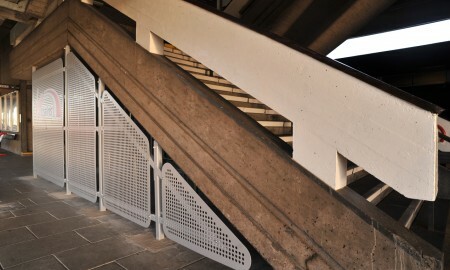 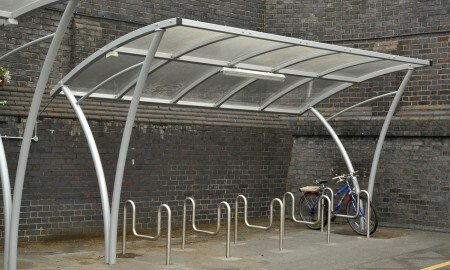 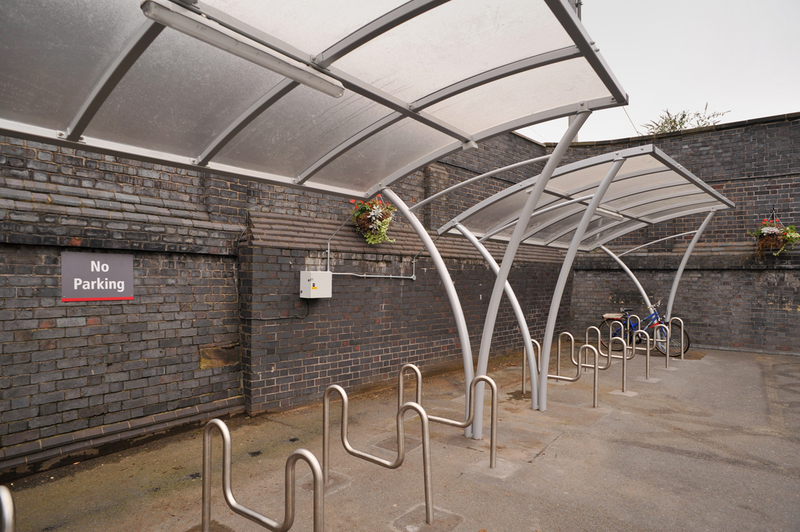 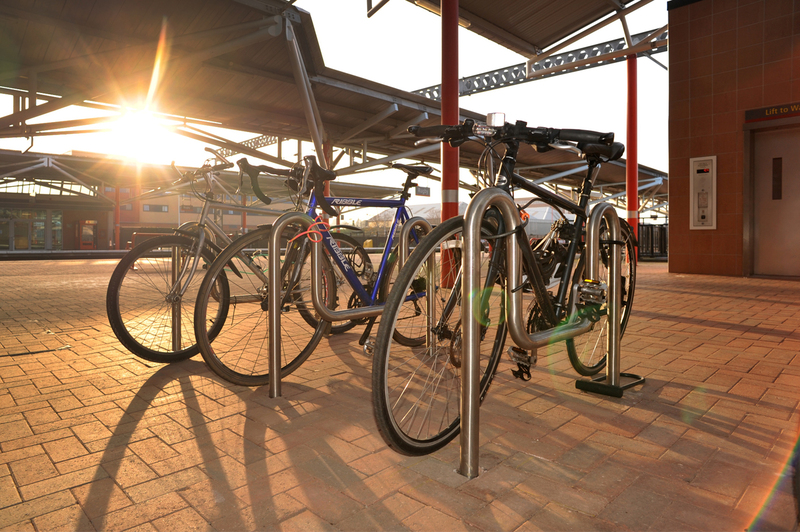 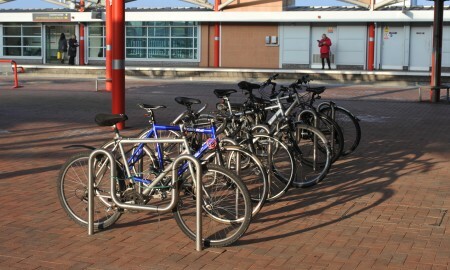 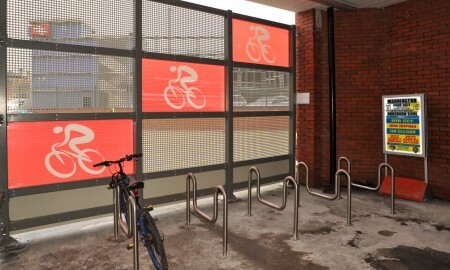 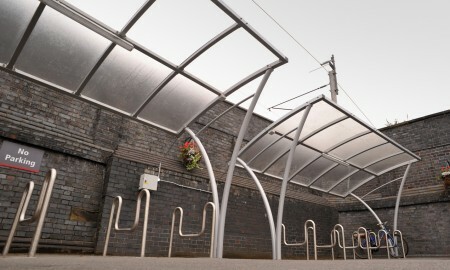 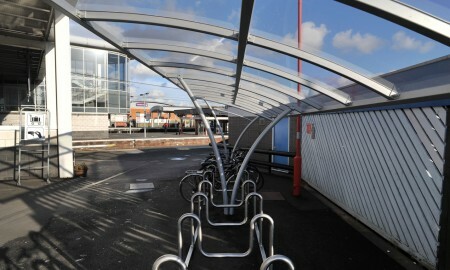 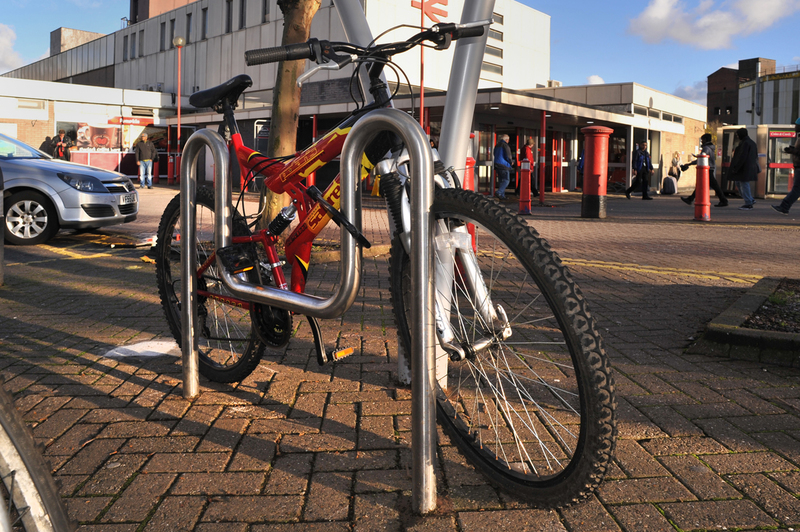 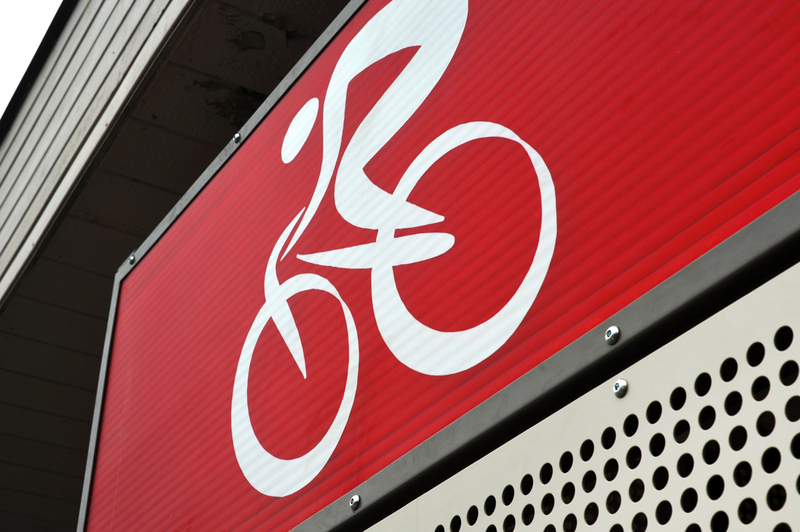 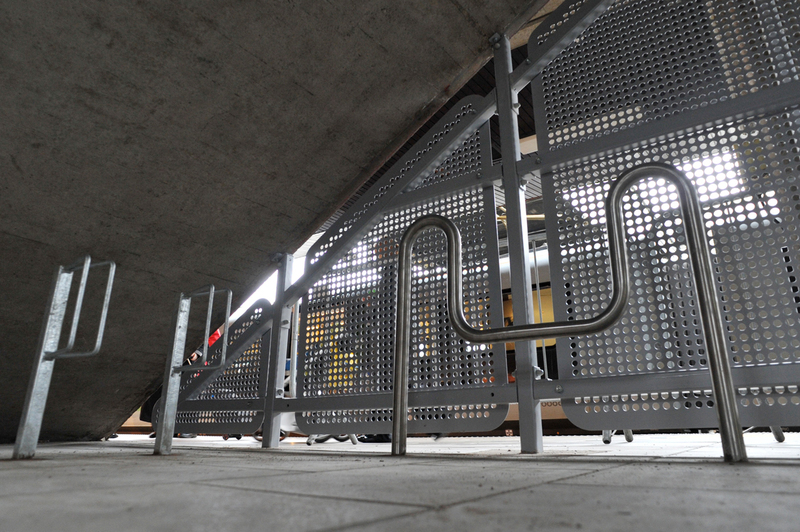 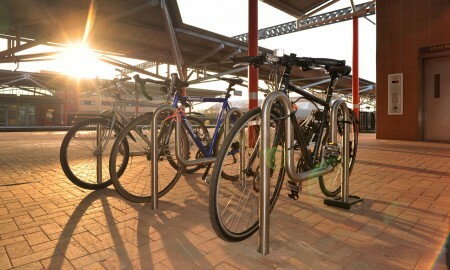 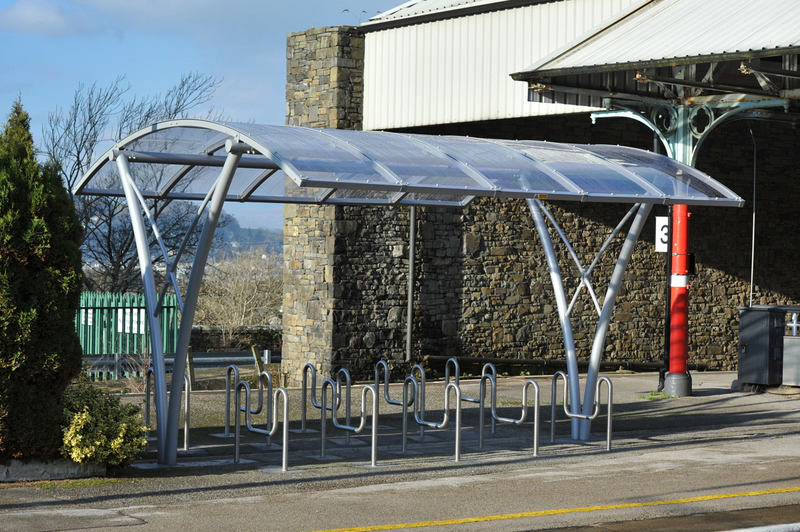 The project took 28 weeks to complete across all stations requiring cycle parking elements.